How do we maintain engagement for this part of our workforce? What is the best way for each of them to contribute in this phase? How do we manage the transition out of full time employment that is beneficial, respectful and appropriate in each situation? Fundamental for employees approaching retirement is to effectively plan and build awareness and knowledge on elements that contribute to a fulfilling retirement. Such as: future work options, developing satisfying interests, building enduring social relationships, continued learning and growth, financial planning and healthy ageing contribute to a fulfilling retirement. Timely and appropriate organisational support for those approaching retirement can build morale and productivity and improve workforce planning, succession management and development. Encore is for individuals considering their future, which may include beyond employment. It supports employees in a manner that is timely, cost effective and socially responsible. 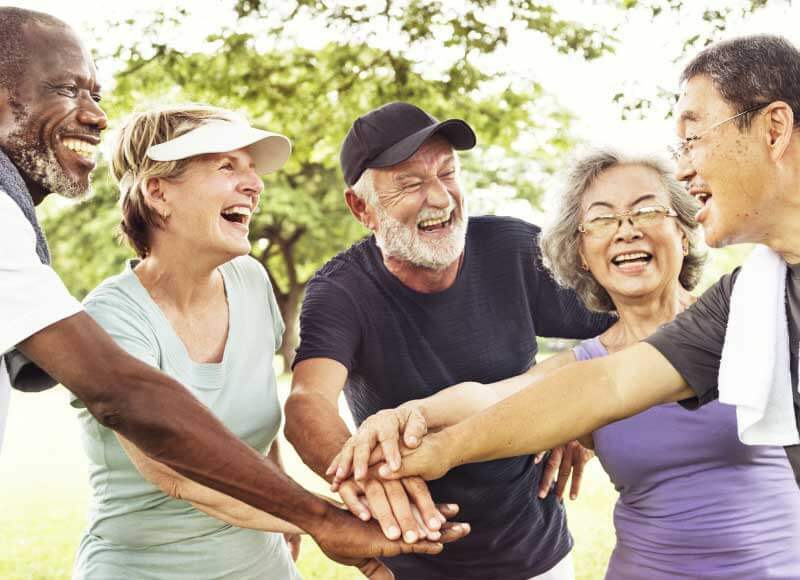 The program is tailored to the individual’s requirements and explores future work options, developing satisfying interests, building enduring social relationships, continued learning and growth, financial planning and healthy ageing.